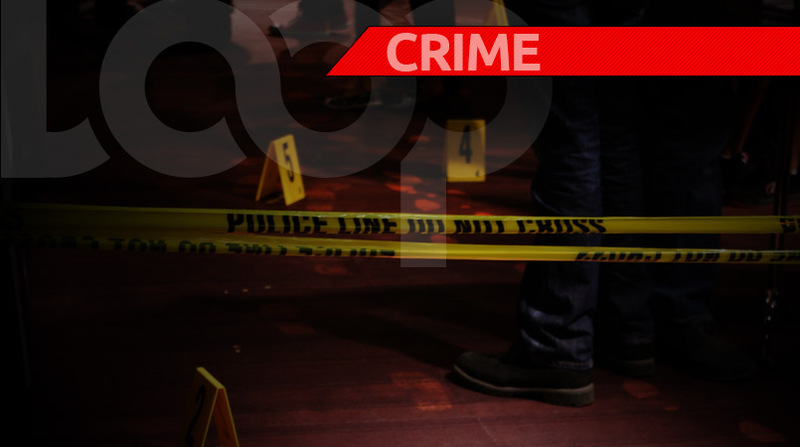 Police are seeking the public’s assistance in identifying a body which was found in Cedros on Saturday. 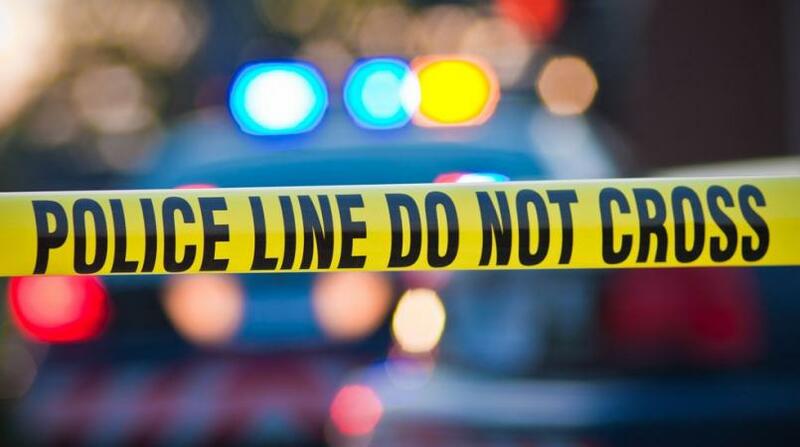 The body was first observed around 7 pm on Saturday by a man who was tending to some animals about a mile off the Southern Main Road, in Icacos, in a coconut estate. The body was badly decomposed, and as a result, investigators are unable to determine if there were any marks of violence. It was said to have been clad in short pants, a t-shirt, and boots. Based on the state of decomposition, and the area the body was found, it is believed that the individual had died at least two days prior to the discovery of the body. 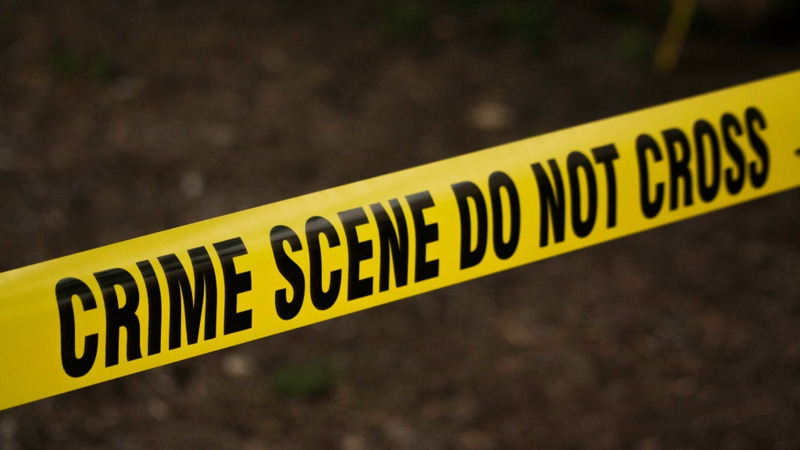 Anyone with information which could lead to the identification of the deceased is asked to contact the Cedros Police Station at 690-1196 or to give the information anonymously through 555 or 800-TIPS.